KIEV, April 4. /TASS/. Over 40% of Ukrainians are ready to watch presidential debates between Vladimir Zelensky and Pyotr Poroshenko, expecting the Donbass issue to be focus of the event, shows a poll conducted by Ukraine’s Ilko Kucheriv Democratic Initiatives Foundation and the Kiev International Institute of Sociology. According to the survey’s results, if debates between the two presidential contenders take place, 42% of Ukrainians will surely watch them on TV, while 31% are ready to pay attention to the debates if they prove interesting and substantive. As many as 42% of those surveyed said that bringing peace back to Donbass was the most important thing. Another 40% pointed to the country’s economic problems and the fight against corruption. The respondents also said that the candidates needed to clarify their five-year development programs (39%) and outline the most pressing issues they would address if elected. A total of 73.5% said that the two candidates who had entered a runoff should participate in public debates with each other. The nationwide poll involving 1,600 respondents was conducted on March 20-26. 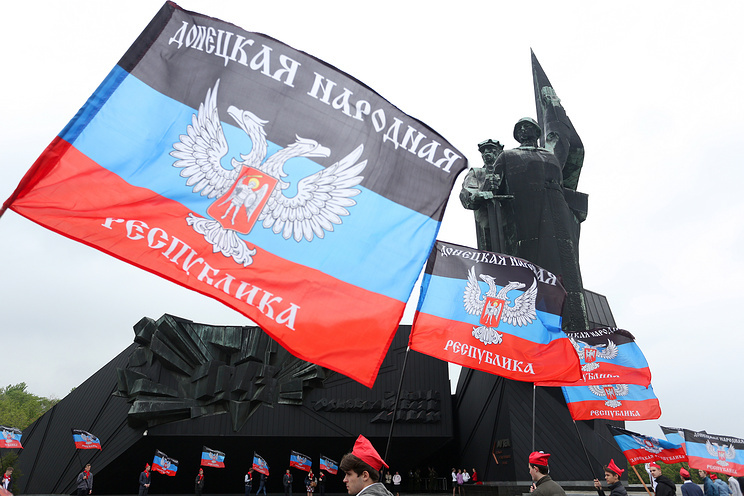 As for the Donetsk and Lugansk regions, the poll was carried out only in areas controlled by Kiev. The margin of error does not exceed two percent. The Ukrainian presidential election was held on March 31. With 100% of the vote counted, leader of the Servant of the People political party Vladimir Zelensky is in the lead with 30.24% of the vote, followed by incumbent President Pyotr Poroshenko, who garnered 15.95%. Since none of the candidates managed to get more than 50% of the vote, the top two are headed towards a runoff scheduled to take place on April 21. Hey Buddy!, I found this information for you: "Nearly half of Ukrainians expect presidential candidates to offer Donbass issue solutions". Here is the website link: https://russophile.org/nearly-half-of-ukrainians-expect-presidential-candidates-to-offer-donbass-issue-solutions/. Thank you.